Is it just me or does the smell of freshly laundered clothes make you want to sing, dance, and dive in to piles of clean laundry nose first? My clothes have to smell like beautiful things each and every day since I'm always on the go. It's an added bonus when the scent of my clothes brings me back to my Latina roots! With that being said, it's no contest that Suavitel® Fabric conditioner and Suavitel® Fragrance Pearls™ are #1 in my household. 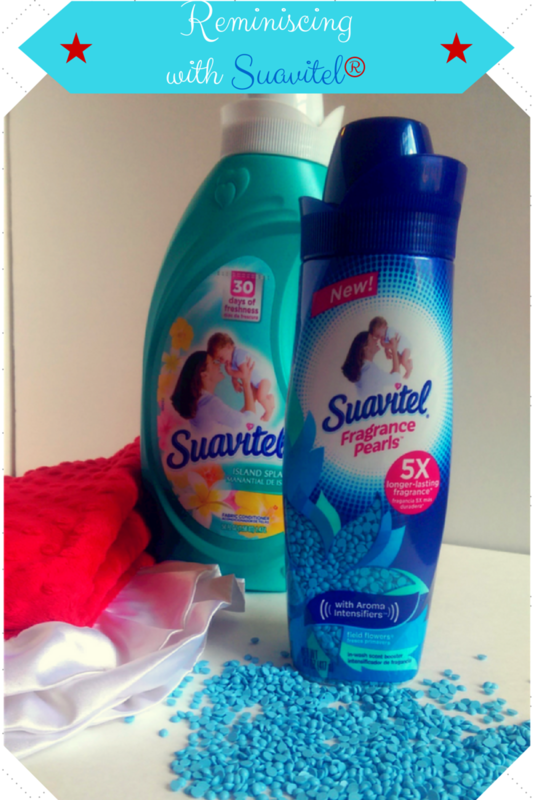 I LOVE having Suavitel® in the home because it reminds me of the days when I was younger and on vacations in D.R. We would wash our clothes and hang them up to dry on the clothing lines out back with colorful clothing pins. 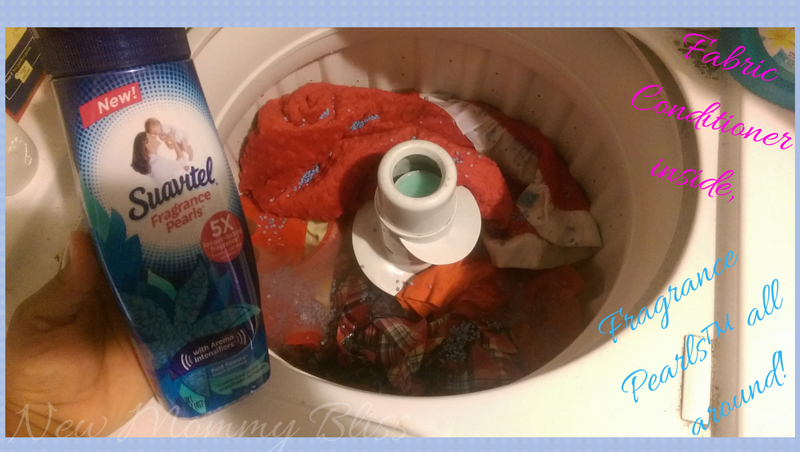 Sometimes I would sit back there and watch the laundry blow in the wind as the fresh scents of Suavitel® would invade the senses! It makes me happy to be able to enjoy the long lasting scents in the comfort of my NYC home with Suavitel® Fragrance Pearls™. 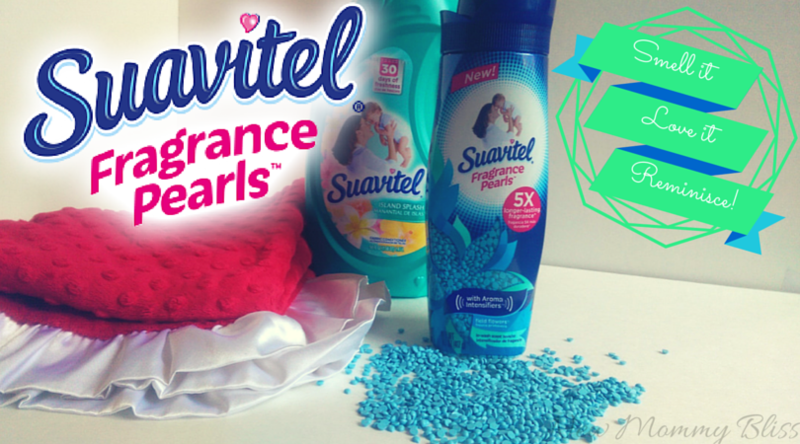 Suavitel® Fragrance Pearls™ are in-wash boosters that you add in at the beginning cycle of your wash. They come in two amazing fragrances: Soothing Lavender and Fabulous Field Flowers! 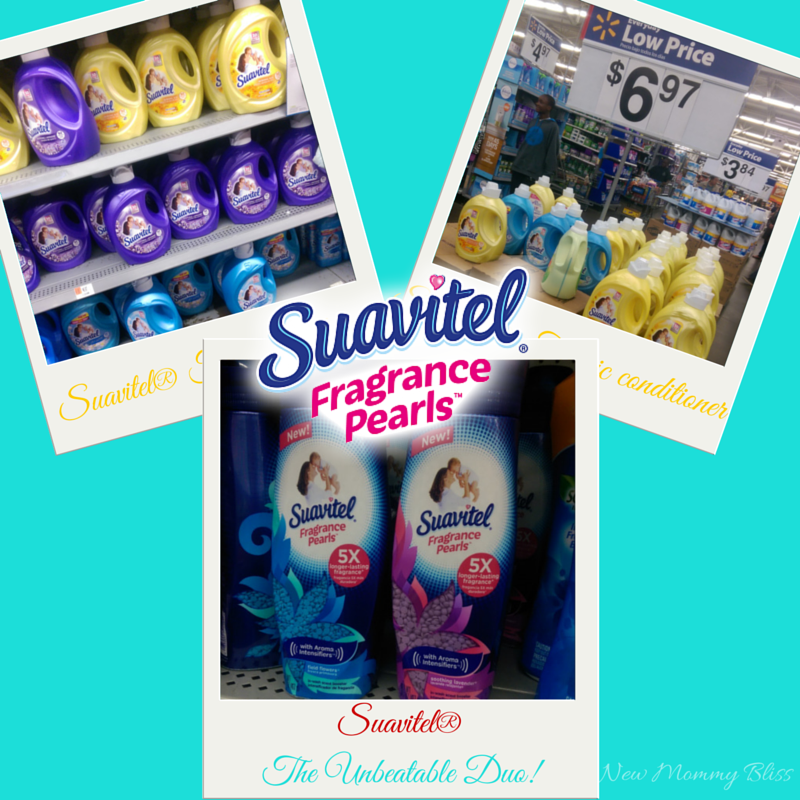 Suavitel® Fragrance Pearls™ provides 5x longer lasting scents for your laundry vs. detergent alone. 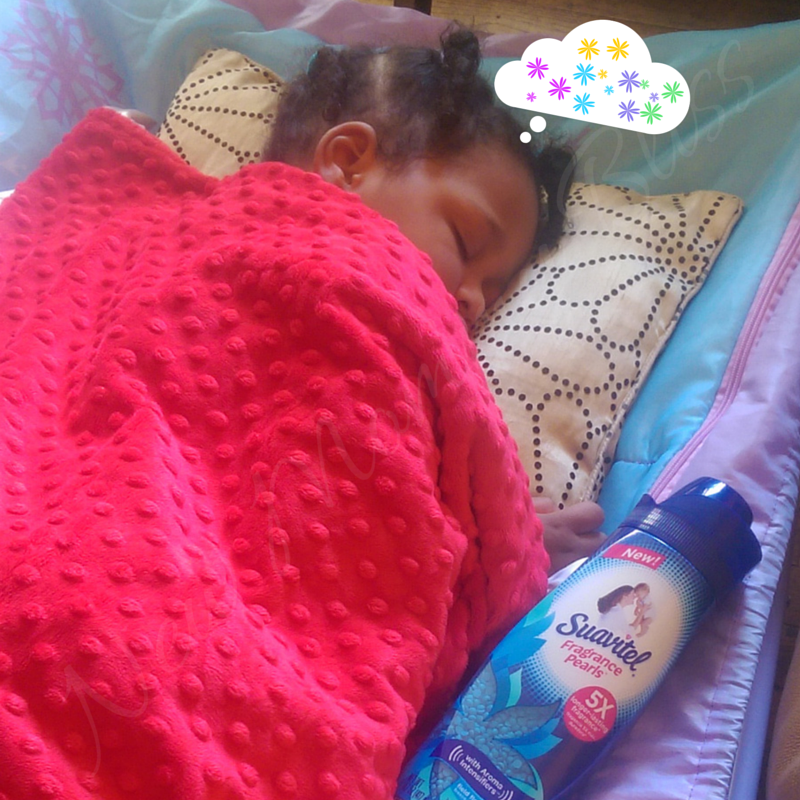 Whenever I want to take a trip down memory, I just take in a nice whiff of Suavitel® on whatever I just washed and reminisce about my child hood, my daughter's birth, and even the thoughts of future vacations. 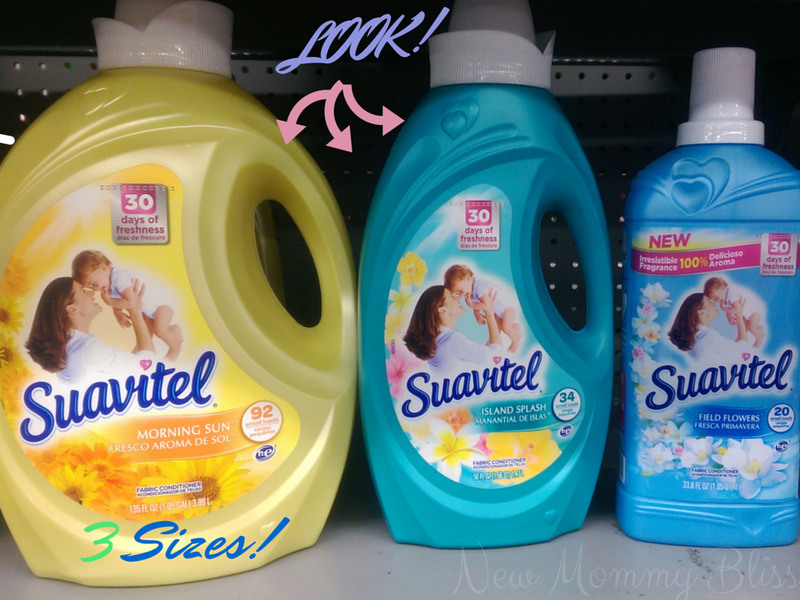 What I love even more is the 3 available sizes of Suavitel® Fabric conditioner. I can find them at Walmart to go perfectly with one of the 2 sizes of Suavitel® Fragrance Pearls™ available there too! Want to test out the pearls before diving in to the full purchase? Select Suavitel liquid Fabric Conditioners will include Suavitel® Fragrance Pearls™ samples. My favorite combinations are the Suavitel® Morning Sun or Island Splash Fabric conditioner with the Suavitel® Fragrance Pearls™ in Fabulous Field Flowers. Which Scents are your favorite? I definitley need that in my life! What a great product. I haven't ever seen this brand here in Canada! Now I will have to be on the look out. I don't have a favorite I haven't tried them yet! I haven't heard of it either being in Canada. But we tend to use EcoNuts(soapberries) we are so sensitive to synthetic fragrances. I haven't heard of this but looks really good! I might have to try it out! New to me but so interesting! I wonder if this is available in our area. I have to admit I have never used Suavitel before but the reviews I have been reading about it is really encouraging me to give it a try! Thanks for your post! The smell of fresh, clean laundry is the best! I am definitely going to have to check out Suavitel! !